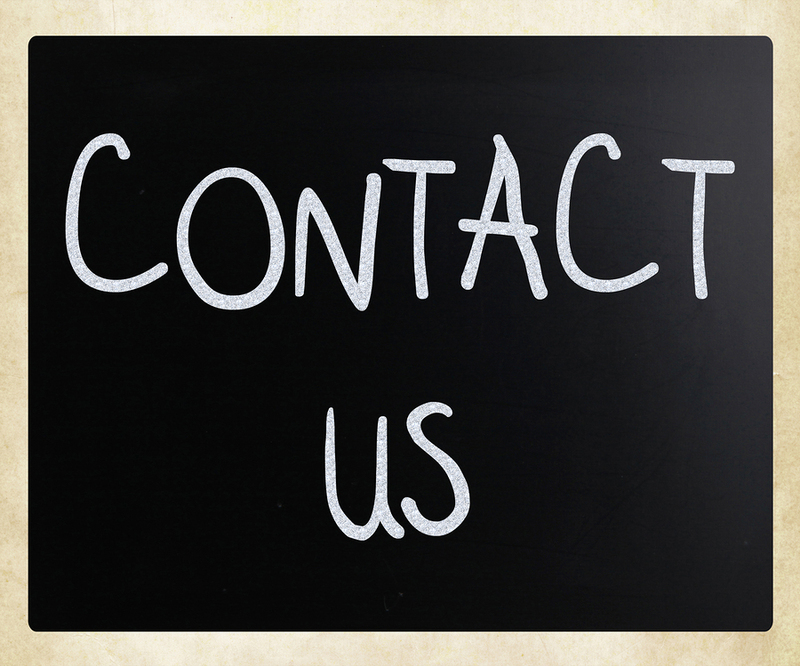 If you would like to know more about the programs and services that Missouri Community Betterment offers please contact us, we would love to hear from you. We will welcome your comments and suggestions as an opportunity to improve our organization. Missouri Community Betterment Education Fund Inc.